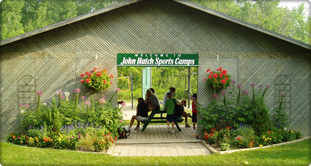 Welcome to John Hatch Sports Camps where we pride ourselves on providing quality camps at reasonable prices. At John Hatch Sports Camps, we strive to create a positive, safe environment where kids feel good about themselves while learning valuable skills. It stems from our belief that learning and fun go hand in hand. 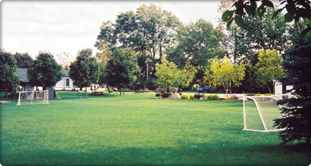 Active leadership is provided by a group of people who enjoy working with children. 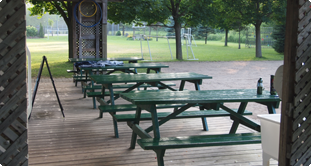 The combination of our facilities, people and philosophy make our camps a unique and rewarding experience. Since 1980, thousands of London and surrounding area youngsters have learned the game of tennis as part of London’s biggest and best junior tennis program. The Basketball Sports Camp (for ages 10-14) and the Multi Sport Camp (for ages 5-10) are two of London’s most popular and successful day camps, attracting over 650 participants last year.